As a Microsoft Gold Certified Partner, Amnet provides consultancy in implementing a range of infrastructure productivity solutions, from server virtualization to workplace productivity software, using Microsoft Solutions. Marketplace and digital trends increasingly shape the way we work and do business. According to Forrester Consulting*, 41 percent of employees spend more time away from their office than they did two years ago. But whether you’re on the road or in an office, you need workspaces that simplify collaboration with local and remote colleagues. You probably also want a fun, engaging experience with real-time interaction. In response, today’s decision makers are choosing Microsoft 365, a solution with all the tools people need for secure collaboration. Combining Windows 10, Office 365, and Enterprise Mobility + Security, Microsoft 365 has everything you need for a modern workspace. Working together is easier with Office 365, a complete enterprise cloud productivity solution that includes authoring, mail and social, site and content management, meeting and voice capabilities, and analytics. Office 365 is more secure than ever, with built-in privacy, transparency, and enhanced user controls. Protect your data both in transit and at rest, and take advantage of the latest access-control technology. In addition, you can safeguard information against cyberthreats with capabilities like proactive protection and anomaly-detection policies. And in Microsoft 365, Enterprise Mobility + Security helps ensure that data stays protected across all devices. Amnet can help you evaluate and implement Microsoft 365 Business enterprise. Contact us to learn more about our offerings for Microsoft 365 Business. 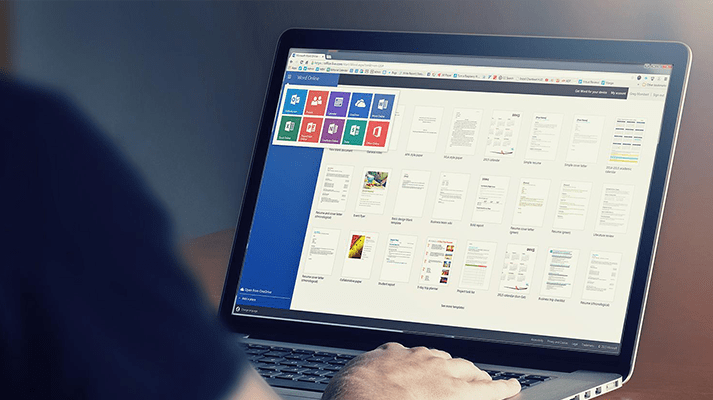 Office 365 is the signature productivity and collaboration suite from Microsoft that includes access to Office applications and OneDrive cloud services. Whether you are working in your office or on-the-go, you get a familiar, top-of-the-line set of Office applications let you create, edit, and share from your PC/Mac or your iOS, Android™, or Windows device with anyone in real time. Amnet provides the consultancy on the licensing plans for all businesses, large or small, to optimize both your productivity and cost. With the correct plans in place, you can enjoy a fully installed Office experience across all your devices in the workplace, and even mobile. 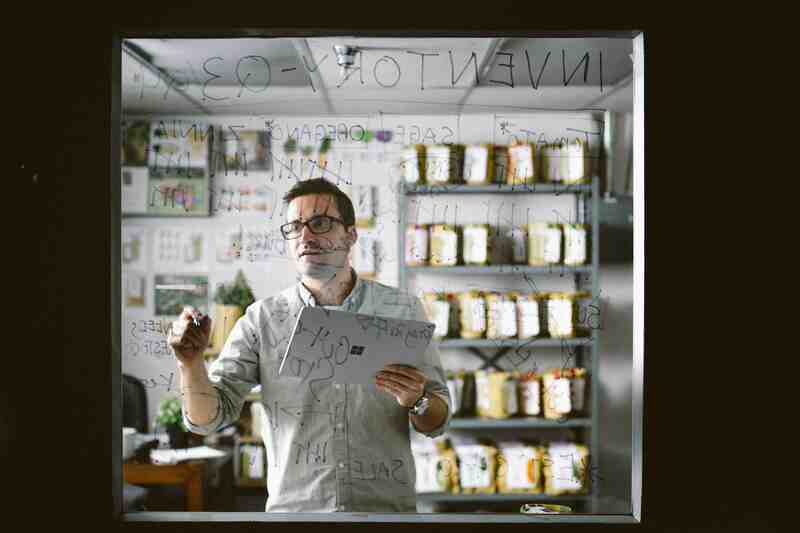 Migrating to the cloud platform of Microsoft Office 365 and extracting its full value in the long-term takes more than the flip of a switch, which was why many small and medium businesses (SMBs) have struggled to migrate on their own. 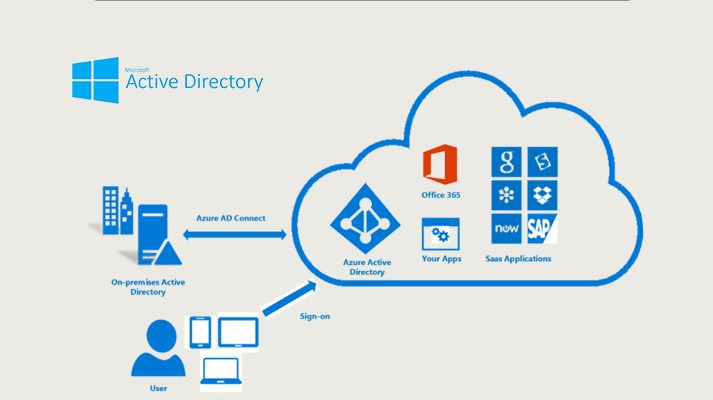 To provide a clear roadmap for implementing Office 365 within your specific IT environment. Our team of experienced and certified cloud consultants will listen to your unique business goals (i.e. 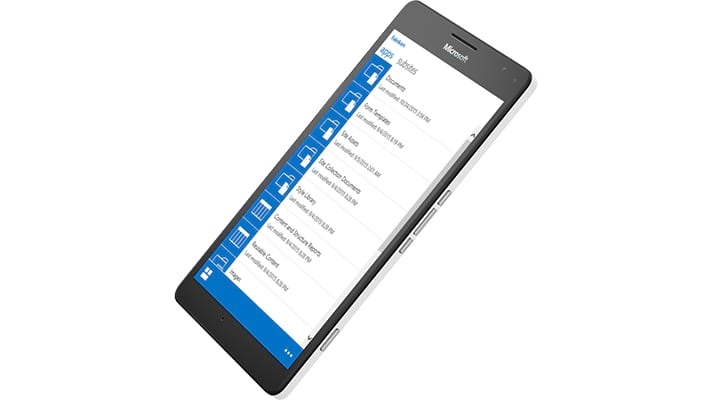 mobility, productivity, reduced hardware spending) and align the objectives with the appropriate cloud model and Office 365 suite to your needs. 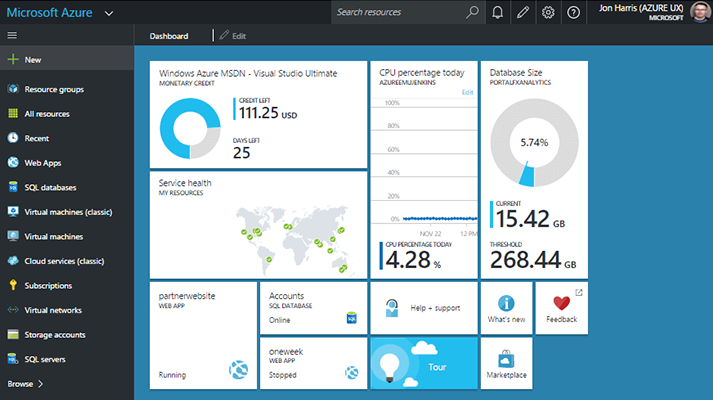 Microsoft Azure is a growing collection of integrated cloud services — analytics, computing, database, mobile, networking, storage, and web — for moving faster and achieving more at a lower cost. These are a few of the many reasons why you should choose Microsoft Azure. It’s an open and flexible cloud service platform. Azure supports the broadest selection of operating systems, programming languages, frameworks, tools, databases and devices that millions of developers and IT professionals already rely on and trust. It easily integrates with your existing IT environment. With Azure Stack, you can bring the Azure model of application development and deployment to your datacenter. Your data is protected. Microsoft is also the first major cloud provider to adopt the new international cloud privacy standard, ISO 27018, and is recognized by the data protection authorities in the European Union and the public agencies in the United States. You can run your apps anywhere. Azure runs on a worldwide network of Microsoft-managed datacenters across 30 regions—more countries and regions than Amazon Web Services and Google Cloud combined. This fast-growing global footprint gives you lots of options for running applications and ensuring great customer performance. Azure is also the first multinational cloud provider in mainland China. Contact us to find out how Amnet can perform a seamless integration of Microsoft Azure with the existing IT environment of your business. Now with Skype for Business you can simplify your business infrastructure with one platform for calling, conferencing, video, and sharing. Connect more easily among colleagues and partners (who also use Skype for Business) via instant message, voice calls, and video calls. As part of an end-to-end Microsoft solution for your business, Amnet integrates Skype for Business to drive efficiency and effectiveness in communication. 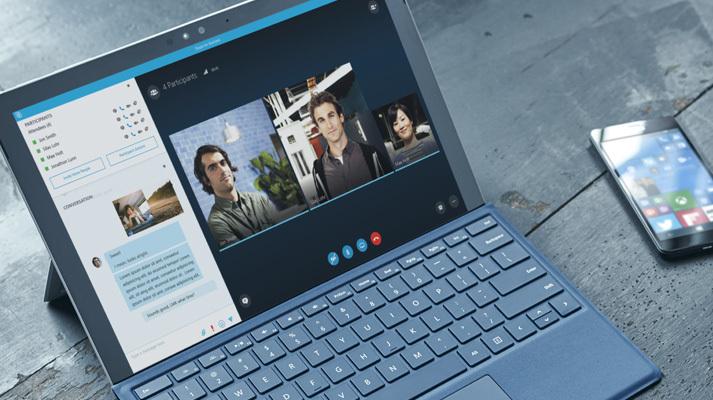 Learn more about how Skype for Business can improve communication in your workplace. Extend collaboration capabilities outside the firewall with partners or customers. 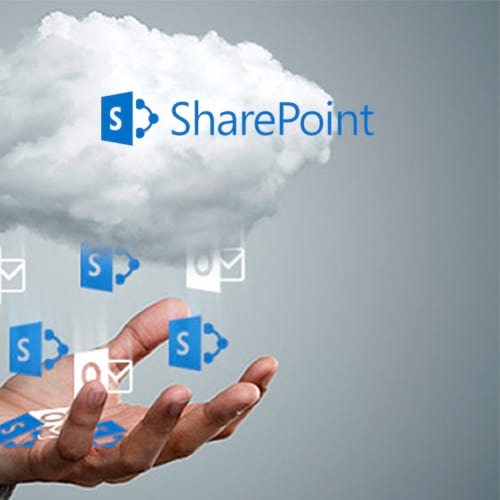 If you are unsure where to start with SharePoint, or if you would like to broaden your existing use of the platform, our team of certified IT Consultants and Design Experts can help you out. Active Directory provides the foundation for access, security, and network management, and is an integral part to any IT security, risk management, and compliance strategy. Companies often lack the resources and procedures to keep the Active Directory environments up to date. 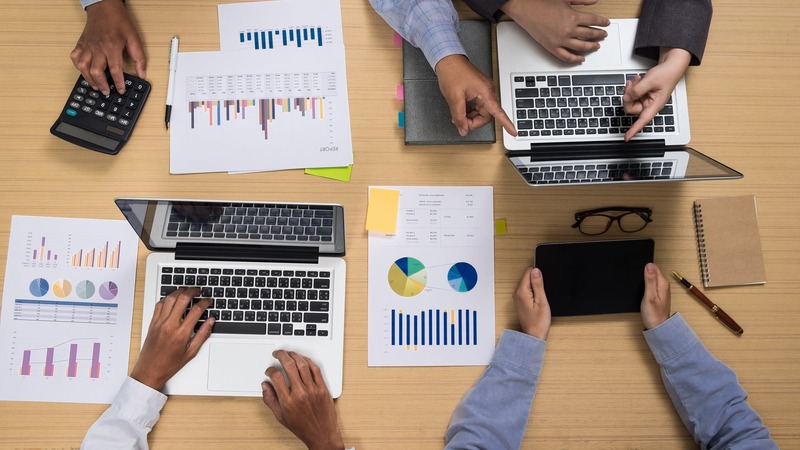 This can lead to tactical decisions that create more problems, such outdated group policies that give inappropriate access to staff – or former employees. Whether you need to ensure the basic performance of your Active Directory service, or want to take full advantage of its power, Amnet can help. Microsoft Exchange Server is the number one email and messaging platform in the world and is the backbone of the communications infrastructure for most organizations. Exchange, including the Outlook client, provides a rich end-user experience with unified communications including email, voice mail, and instant messaging, as well as calendaring, task management, and contact management. Find out how Amnet can help you deploy Microsoft Solutions for your business today.